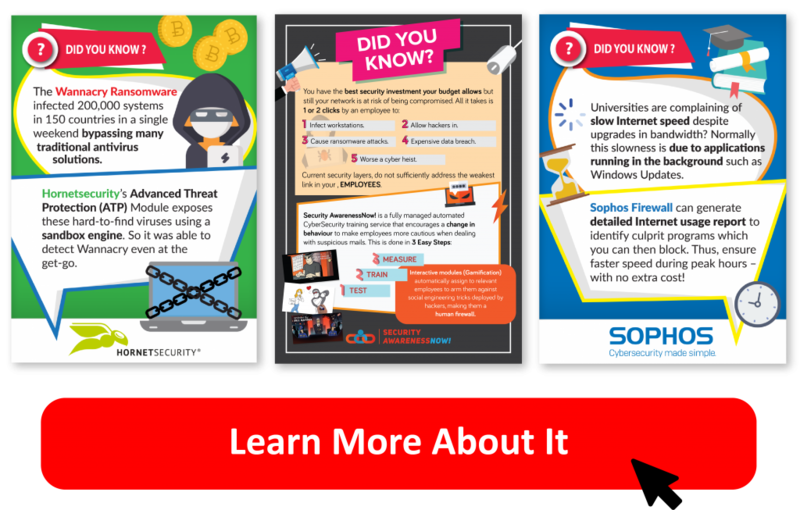 Familiarize yourself with the benefits of Sophos, Hornetsecurity and Security AwarenessNow!. Resellers – Ponder if a customer of yours, is facing one of the following problems and will benefit from these solutions. End Users – Ponder if your company is facing one of these problems. Or if you have a friend who is. 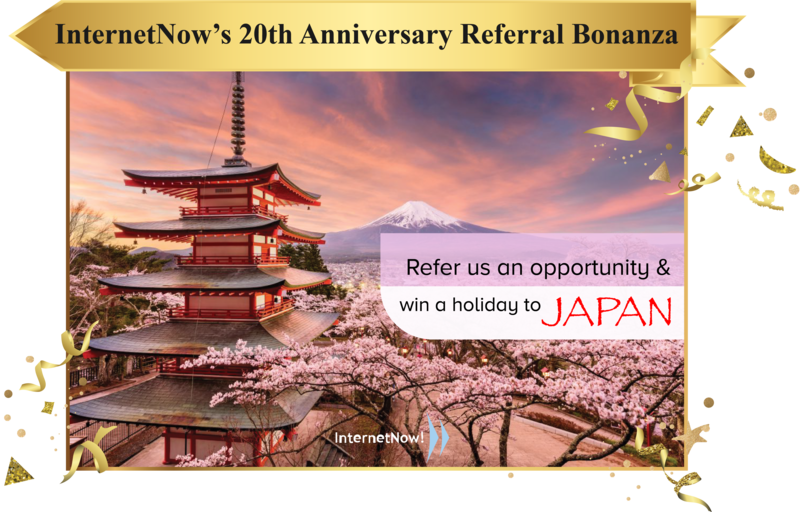 #Note: If you are a reseller, all referrals will be credited to you. We will follow up on the lead together with you and the customer will be quoted by you.